It’s getting closer and closer to Summer. Soon, all of the children will be on summer holidays and you have to find a way of entertaining them, whilst having fun yourself. 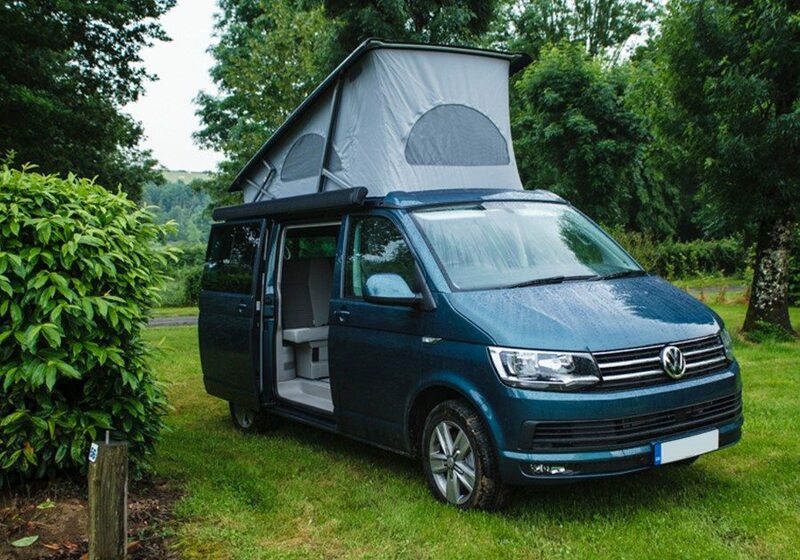 It’s the perfect time to pack your bags and go on a family campervan holiday. Here are some of our top tips on how to get the most out of a family campervan holiday. Keeping children entertained for 6+ weeks can be difficult sometimes. 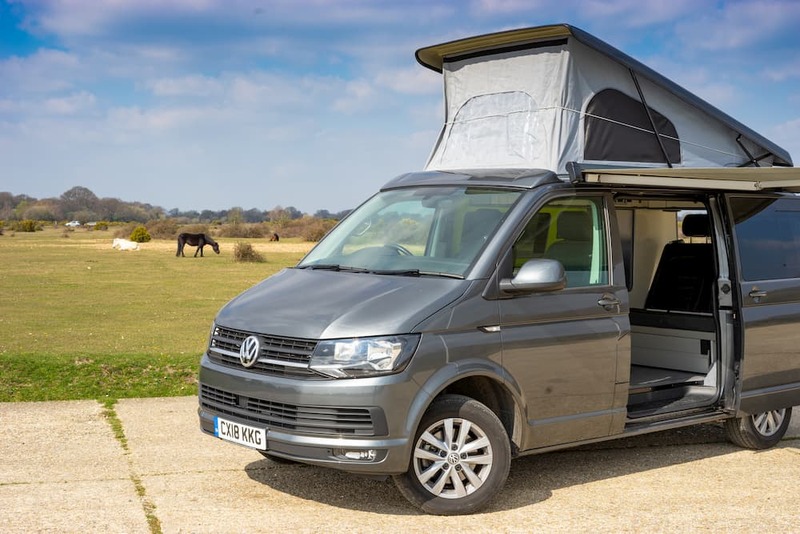 A campervan holiday is a guaranteed way to keep them busy and happy. Even looking at the landscapes whilst driving is more entertaining than a day at home watching television. And that’s just the ‘boring’ part of a campervan holiday. Imagine the joy your children will have when you pull up at one of the UK’s beautiful beaches. Or when you and your family are huddled around a campfire watching the stars at night. 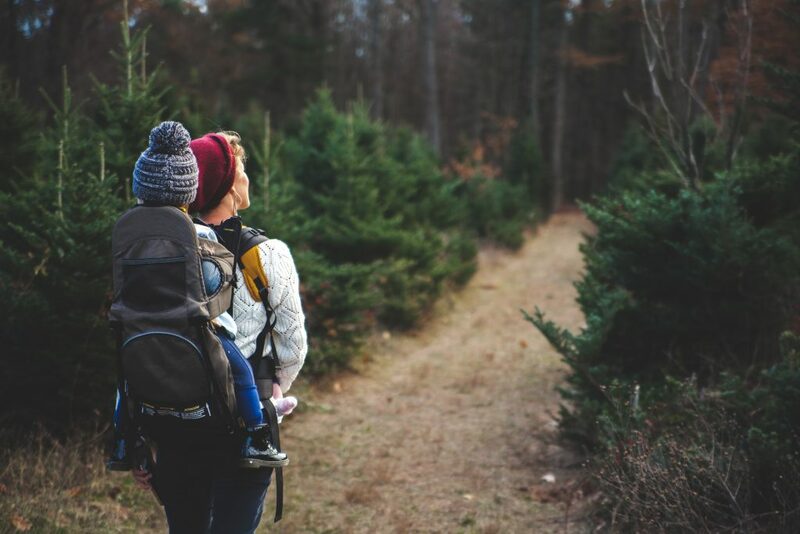 These are just a few things that you can enjoy with your family when exploring the UK. Inside our VW Campervans, you can keep your children happy too. Stock up the fridge with all the treats you need. Our vans are perfectly sized for families too. You can fit 2 adults and 2 children in our vans. 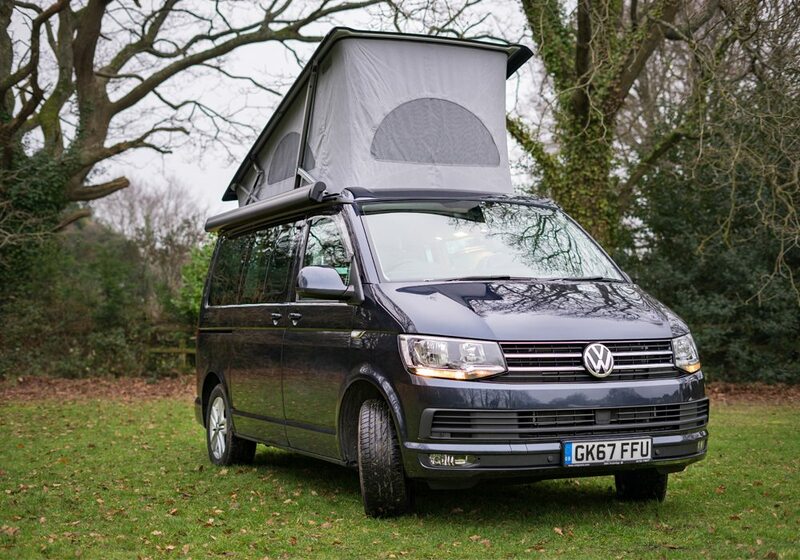 If you are an active family, hiring a campervan is the perfect holiday option for you. You can always be active and on the move. Hire a bike rack from us, fix it to the back of the van, and enjoy a family cycle at any location you wish. You may also want to consider planning where you stay. If you wish to stay in a campsite, we recommend booking in advance, especially as campsites are busiest in the summer holidays. Alternatively, you can park up in a spot you and your family like and sleep under the stars. Summer is also our busiest time. If you want to hire one of our campervans in the summer, make sure you book early to avoid disappointment. If things don’t go exactly to your plan, there is no need to panic. It may even lead to a discovery you didn’t expect! There is always something new around the corner. Interested in a family campervan holiday?